As the 2013 season quickly unfolds, there have been some good stories and performances that have stood out in the early going. One of these, without a doubt, is the goaltending play in Toronto. Coming into the season, fans of the Leafs were curious with what they may have backstopping their team. While both James Reimer and Ben Scrivens have shown in the past that they are capable of playing at the NHL level, the question remained whether the tandem be capable of helping the Leafs get back to the playoffs for the first time in seven years. So far, it appears that they are definitely up for the challenge and ready to do their part in making this a reality for Leafs Nation. After Reimer played the bulk of the Leafs’ minutes in net in the early going, Ben Scrivens has now emerged as the de-facto number one netminder in Toronto, a position he took over following an untimely knee injury sustained by Reimer. 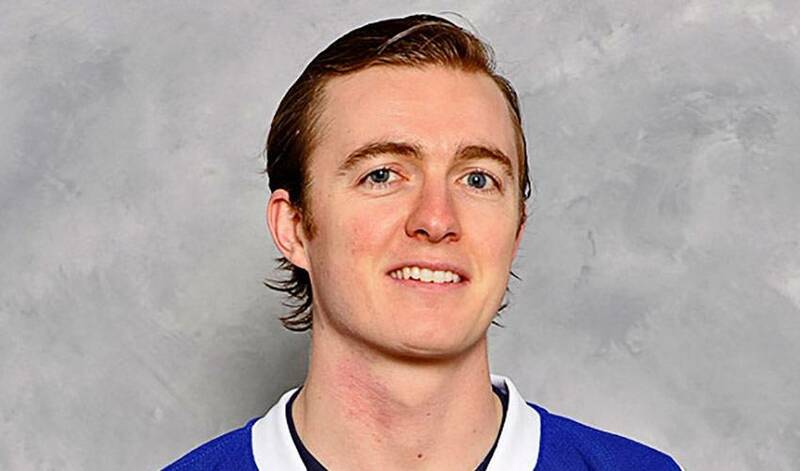 Since moving into the crease, Scrivens has seized the opportunity and helped the Leafs maintain the strong pace they set to start off the 2013 campaign. The native of Spruce Grove, AB is a calm and relaxed individual and comfortable playing in Toronto, whether it is for the Leafs, or for the Marlies – the Leafs’ AHL affiliate club that he helped lead to the Calder Cup final in 2011-12. This demeanor is something that serves him well as he plays a key role in the Leafs line-up.